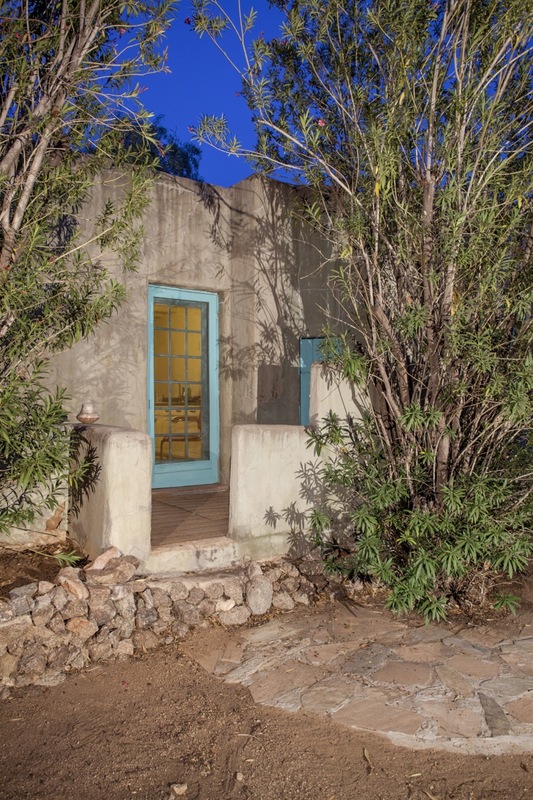 This unique 1929 adobe, “Hacienda Alta”, once stood tall atop the rich desert site it occupied. 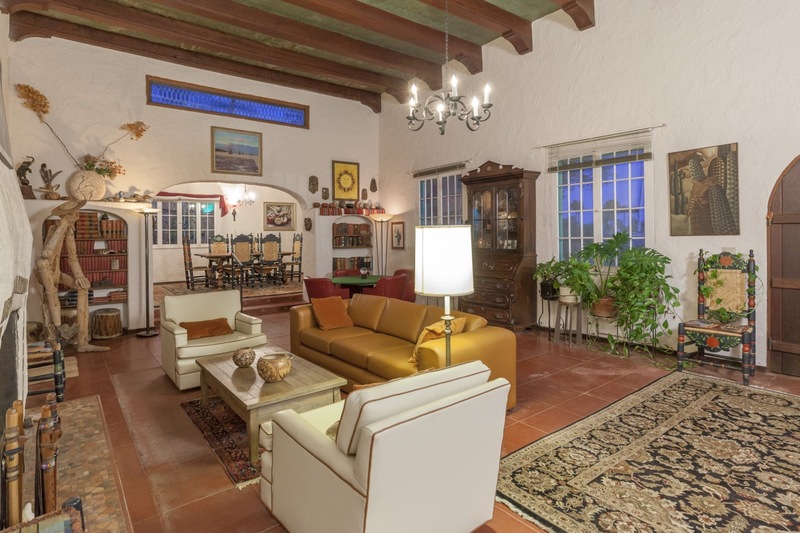 For nearly ninety years, it sat at a special place in the Camelback Corridor, it’s unique and subtle Monterey Colonial detailing juxtaposed against the harsh desert acted as a time capsule of when it was built. For a small pocket of time in our Valley, a very human and appropriate sense of scale was expressed in these designs and local architect Robert T. Evans was the muse to translate these visions into physical, (so often adobe) “brick and mortar”, form. 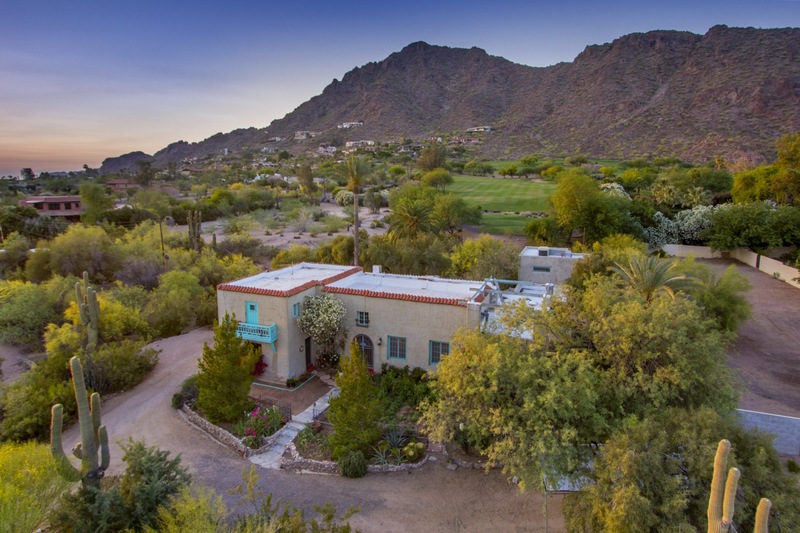 If you don’t know the story of Robert T. Evans, its familiarity is akin to the many local architectural icons who’ve taken up residence in Arizona: In 1923, Evans and his wife Sylvia Gates relocated to Phoenix from Ohio and never looked back. 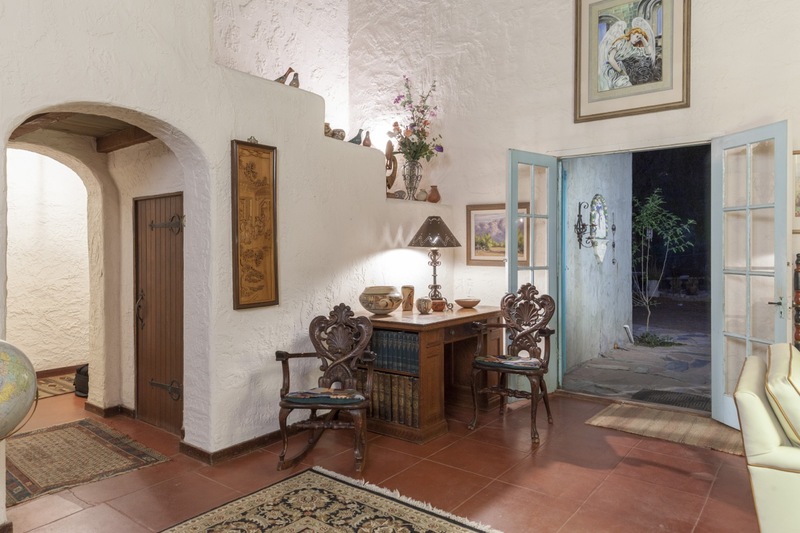 Once here, Evans found quite a niche in adobe structures for the next decade, building an architecture firm, the Evans Construction Company, as well as publishing a periodical on such homes called, Adobe: A Magazine of Arizona Architecture, regaling the benefits of living in an adobe home. In the 1920s and 30s, Arizona was a popular winter retreat for the rich and famous, commissioning architects to build custom homes. Evans catered to this affluential cliental desiring their own place in the Arizona Sun. Commissioned from noted residents such as John C. Lincoln, Donald Kellogg (Casa Blanca Inn), and Rose Eisendrath, the widow of a Chicago glove producer, amongst handfuls of other wealthy benefactors. This period in Evan’s architectural life lasted for more than a decade and took him all over the Valley. 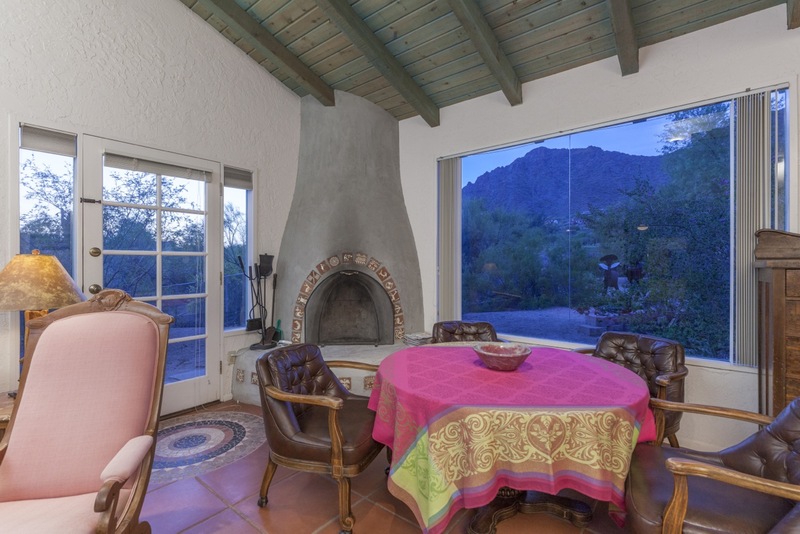 At a midway point in his popularity in 1929, he was commissioned to build a home (in the Camelback Corridor) for Horace Newhall. Like his other designs, including the Eisendrath House and adjacent Jokake Inn, the new home hosted commanding views. 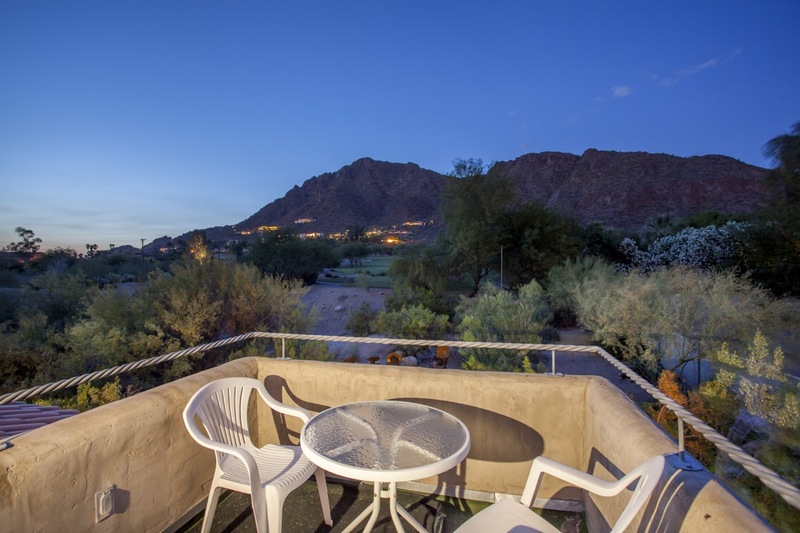 On its elevated parcel to the north, the curvature of Camelback Mountain was on full display. If the views are still awing in present day, then it’s difficult to perceive the undiluted spectacle people would have seen in the 1930s. 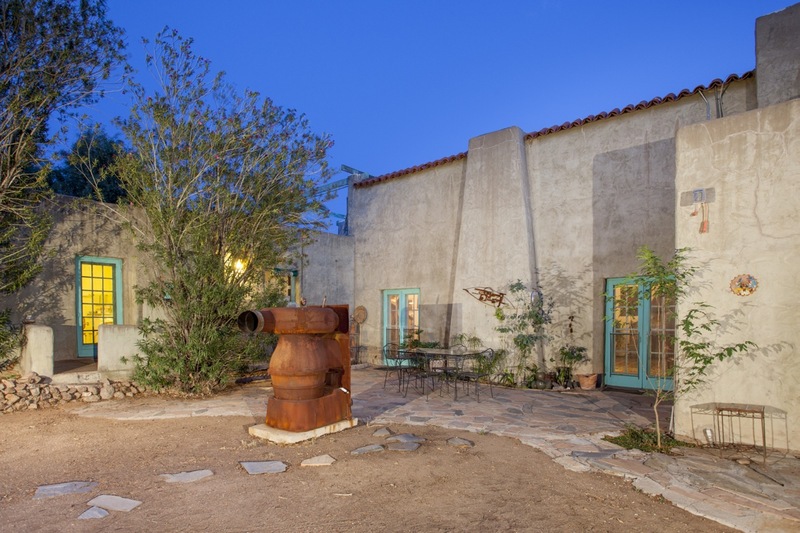 Throughout its existence, the hacienda sat adjacent to another Evans design, the famous Jokake Inn, which he initially created as a residence for his family. When we listed the abode in 2015, the home was a survivor in every sense of the word. Although it changed ownership several times, stewardship remained in the family, with the grandparents of the original owner maintaining possession. 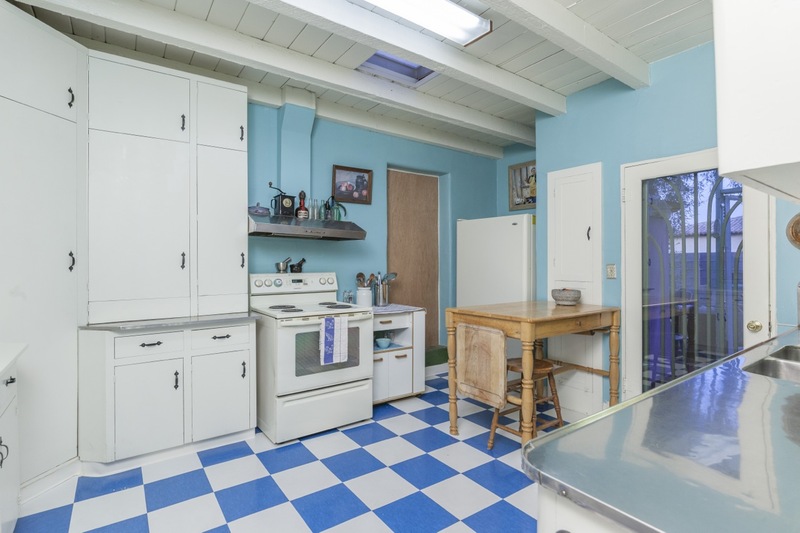 Miraculously, almost a century of owners shared the same vision of keeping the architect’s vision intact: 80 years later many of the original design elements remained, from the original redwood millwork, stained concrete flooring, hearth fireplace, roof deck, and even the original hardware. But, now it’s gone. Like far too many original homes along this corridor, many of them built in the original local adobe brick, this home and many like it are falling to demolition to make way for current building trends without regard to the history. Serving as a real estate firm that specializes in the sale of Architecturally Unique Homes™ reality comes with the sad truth that occasionally a few buildings slip away, despite your best efforts. We’re happy that we were able to document this gem before it met the wrecking ball. We would have been happier still if this gem continued to shine in the Valley but time marches on. All the more reason to celebrate them while they are still here to be enjoyed.